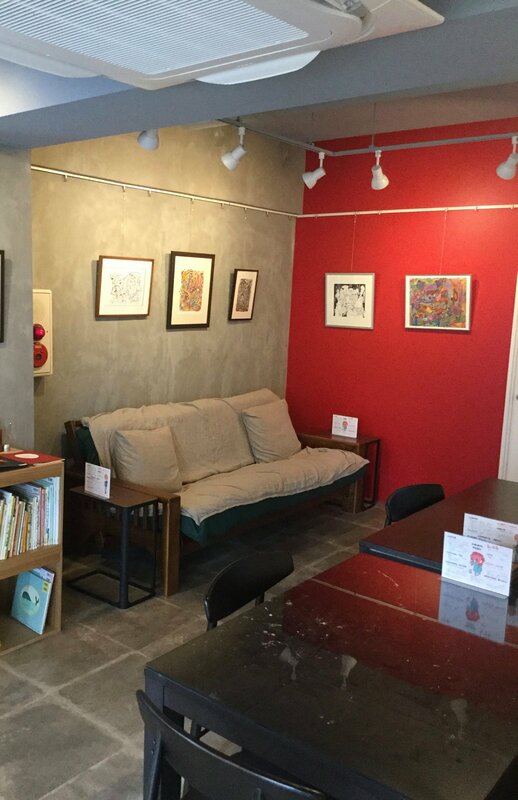 We previously reported on the opening of Jeremy’s Cafė, dedicated to the late Jeremy Steig by his widow Asako in Yokohama, Japan where Steig resided until his passing in 2016. 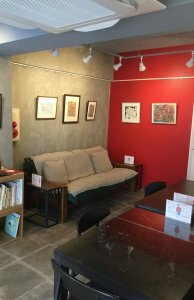 Our correspondent Mike Chalmers travelled to Yokohama where he heard the first of three performances scheduled at the cafė, this one by Masahi Umeki. 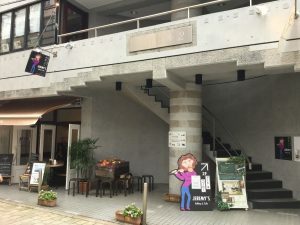 I arrived this morning, and this afternoon found my way through a jet-lagged haze to Jeremy’s Café, where Asako Steig hosted the first in a planned series of informal flute performances. Today the flute player was Masahi Umeki, who gave a delightful performance on his Sankyo alto flute, with piano accompaniment. Most of Masahi Umeki’s performance consisted of self-penned pieces I think (there were no introductions between tunes, and while I had a chat with him and his accompanist afterwards, with their lack of English and my lack of Japanese, I wasn’t able to learn much detail.) Most of his pieces followed a format of a theme followed by improvisation on alto flute and piano – jazz, but with a slightly New Age, Paul Horn vibe. 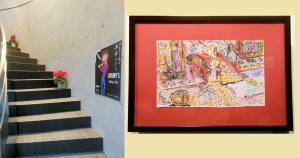 The one piece I did recognise was Jaco Pastorius‘ Three Views Of A Secret played pretty straight, but very eloquently. 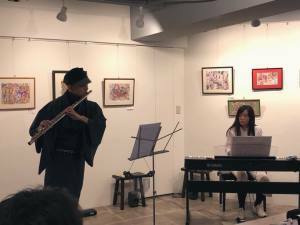 He played with a lovely tone, using the full range of the instrument, and great dynamic range too – he brought it right down when the piano was soloing, but filled the room when he chose to. He wasn’t using any amplification in the small performance space, which was a plus. 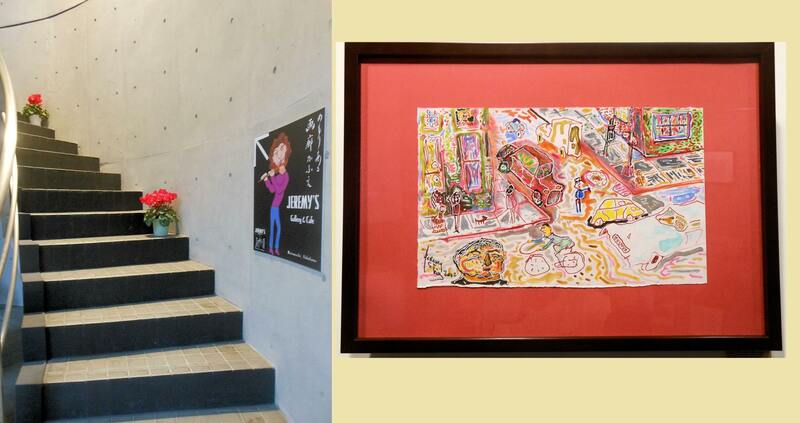 So there’s quite a shrine to jazz flute in this corner of Japan! 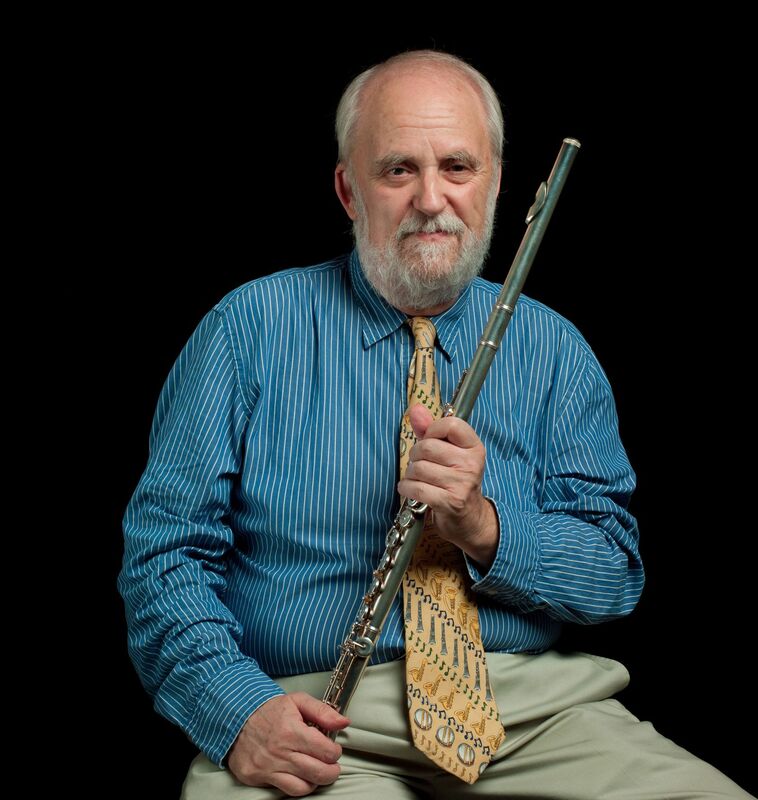 Flautist and airline pilot, Mike Chalmers is a member of the London Jazz Flute Big Band. 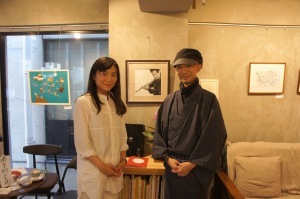 He also took two of the pictures of Masahi Umeki .